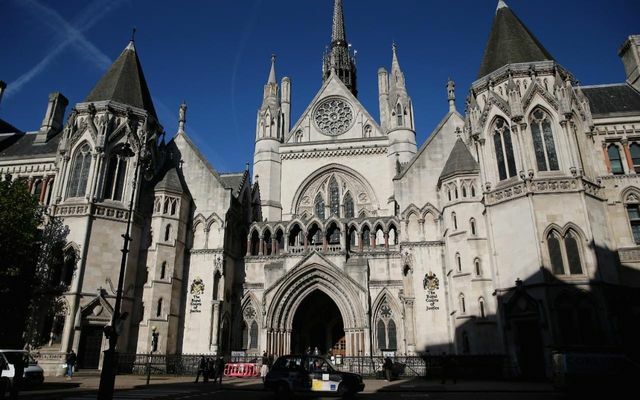 A father who describes himself as “Anglo-Saxon” has lost a legal battle to prevent his Muslim ex-wife from sending their 10-year-old son to an Islamic secondary school. The man, who cannot be named for legal reasons, said he was determined to prevent his son from attending a “school inside a mosque” on the grounds that he would be “marginalised” by his son if he enrolled at the London-based school next year. Appealing to the High Court to intervene, the father, who is a marketing director and a self-proclaimed atheist, insists his son should attend a secular school. Representing the man, barrister Zimran Samuel said the mother and father had “different world views”, adding that it was his wish his son be educated in a “neutral” environment.